The Austin TEGNA station is sending one of its own to its sister station in Houston. 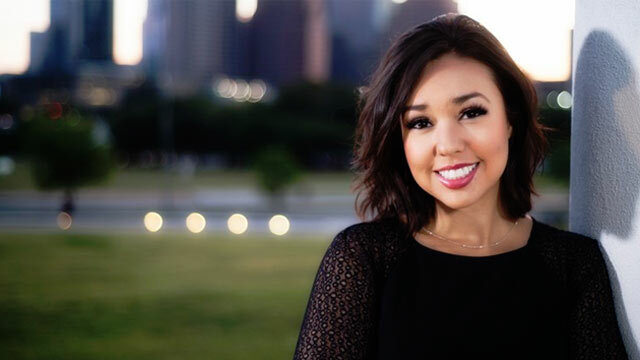 KVUE morning meteorologist Erika Lopez announced on Facebook she is joining KHOU 11 this month as the noon and 4pm met. "I have been holding off on this announcement because it’s a tough one....I am sad to announce that I only have one week left on KVUE Daybreak 💔 My last day will be Tuesday April 16th. Although, I am excited to announce that I will be joining our sister station not too far away KHOU 11 News! 👏🏼. KVUE Daybreak viewers will always have a special place in my heart!!!" Lopez joined KVUE in February 2017 from Weather Nation TV in Denver, Colorado. Before that she worked for KAVU Victoria. According to her bio, Lopez was born and raised in Phoenix. She graduated with a BS in Meteorology from Arizona State University.